MICHAEL TODD SONIC ERASER PRO: THE REAL THING OR JUST ANOTHER GIMMICK? 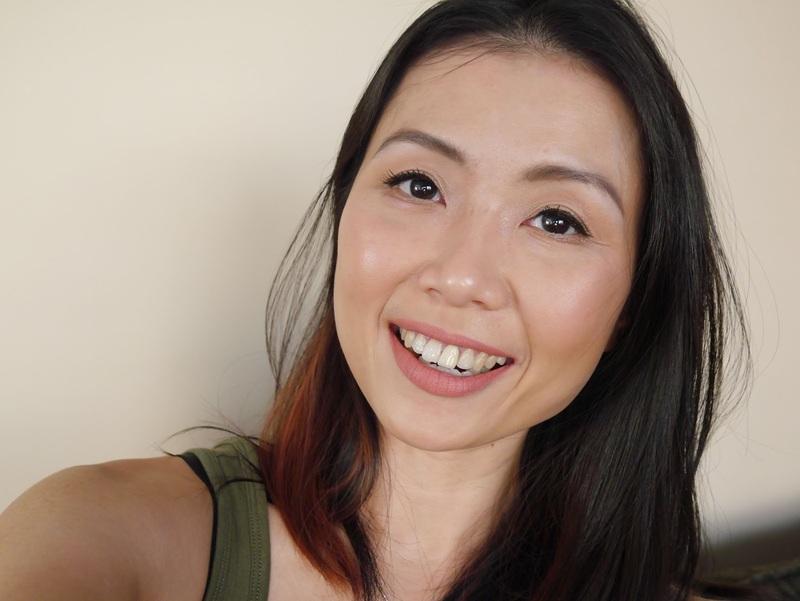 The beauty world today is overpopulated by multiple beauty tools with each promising sky-high claims that make most of us raise an eyebrow wondering if they are for real. The thing is, consumers today are very well versed and most are knowledgable thanks to the abundance of information on the world wide web. Beauty companies can't churn out nonsensical claims anymore without someone calling them out. So you can imagine my level of scepticism when Michael Todd Sonic Eraser Pro* arrived my doorstep. 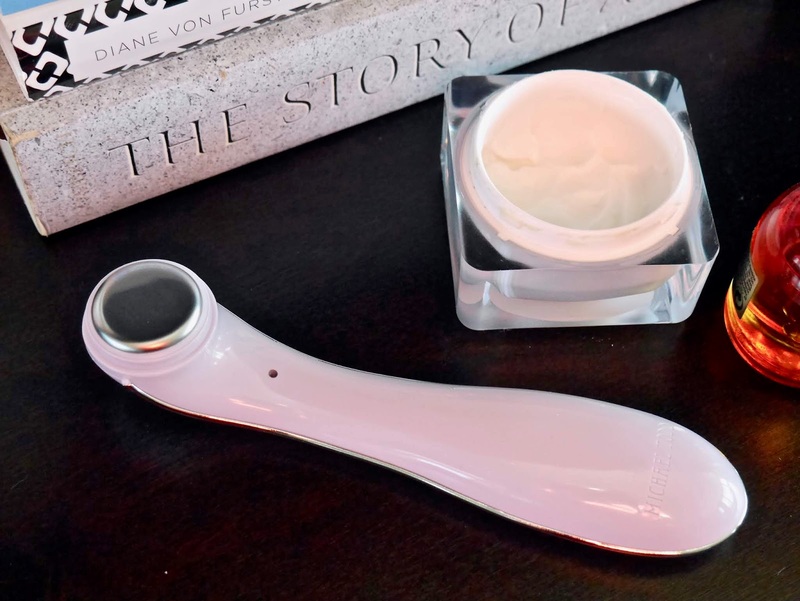 Can this lightweight, small, unassuming tool delivers all its claims or will it be another that join my beauty tool graveyard? • Triple Infusion Technology - A combination of Sonic (36,000 sonic movements per minute), Ionic and Thermal (107F) infusions which help delivers products deeper into the skin to maximum results. • Noticeable differences in skin's brightness, firmness, smoothness and an increase in moisture levels with daily use. 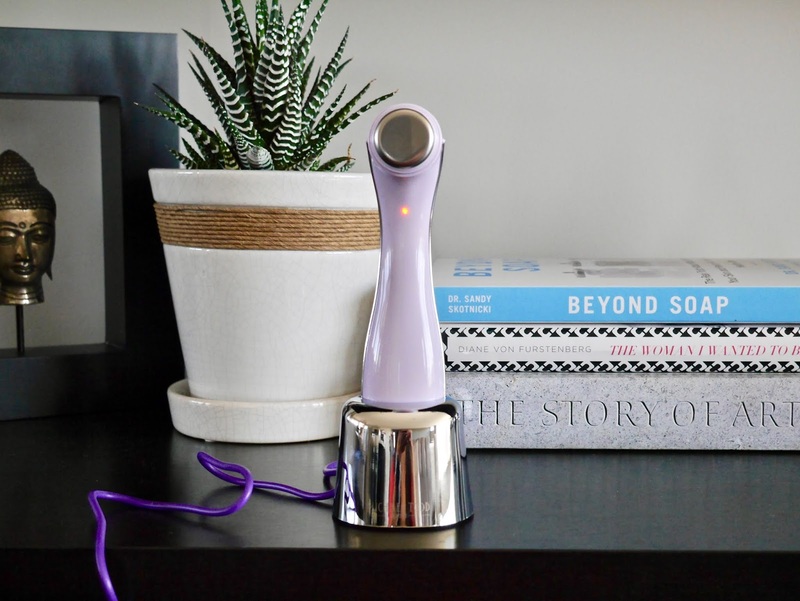 • The metal head will automatically turn on when touched the skin and off when you remove the contact. There is no on/off button. 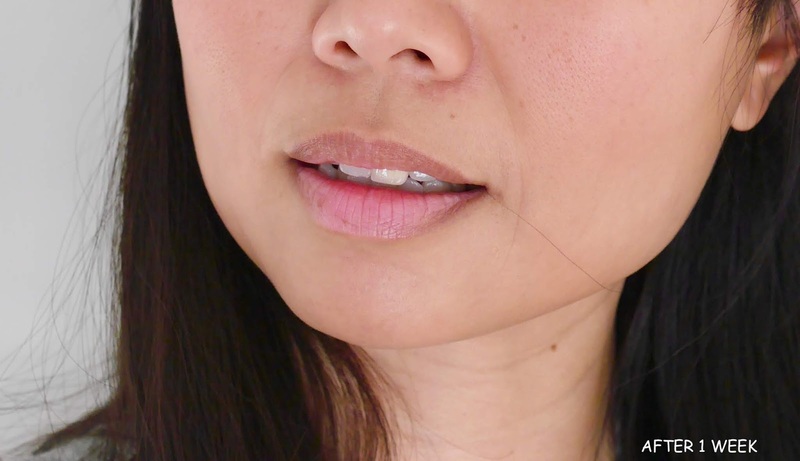 • The small metal head size allows you to move it all areas of the face. • Uses less amount of products as the metal doesn't absorb any. • Fully charge will give 40 minutes of usage time. I do advise reading the manual and leave the device to charge at least 8 hours before first use. To use is simple; dab products on the skin or onto the metal head (I prefer the former), touch the metal head to skin with gentle pressure and move in circular motion to massage products into the skin. I find that I need less amount of products than usual and the warmth from the metal head seems to enhance absorption into my skin better. I have been using this twice a day for a week and each time I used it for roughly 5 minutes and below is my result around my smile lines, pores and overall skin clarity. Sorry for the differences in lighting as the pictures are taken a week apart and I try my best not to edit my pictures to show true results. 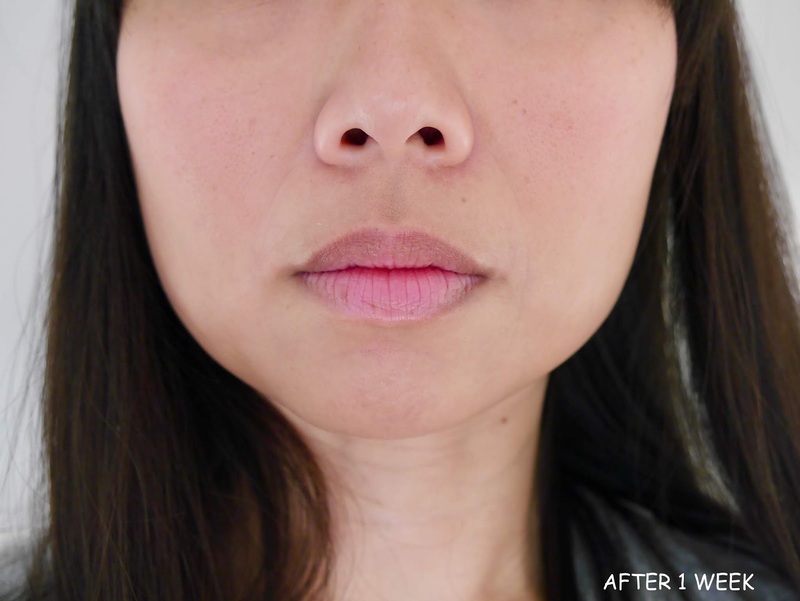 I'm not going to tell you that the differences in my skin are solely credited to Michael Todd Sonic Eraser Pro* itself as I am diligent with my skincare routine but I feel it played a huge role. Just after a mere week, I noticed a reduction in my smile lines, my pores are not as pronounced and my skin looks so healthy and radiant. Does it work? They said 'a picture worth a thousand words' or in this case, the results speak for themselves. Personally, I think this nifty little device will be a welcome addition to everyone's routine. 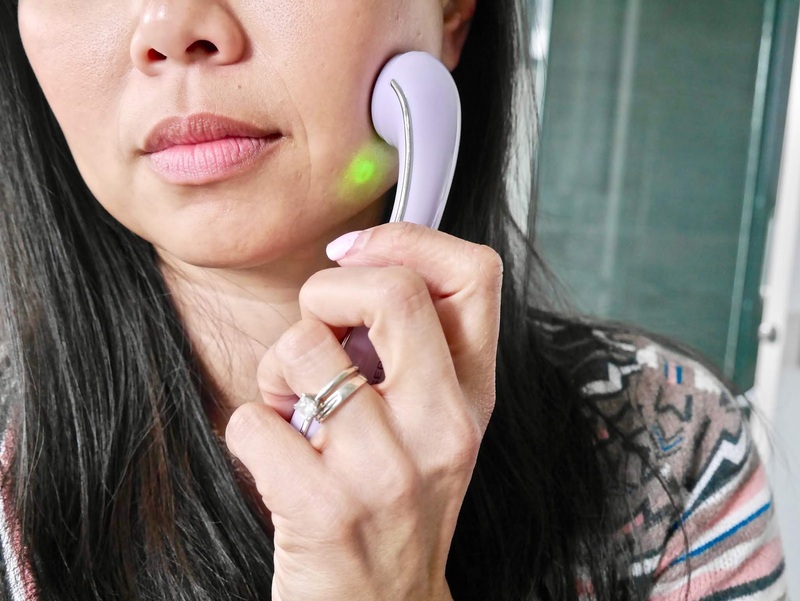 It doesn't matter if you are in your 20s looking for prevention or if you are in your 40s, 50s and older who are looking to enhance your skincare routine, you will love this. 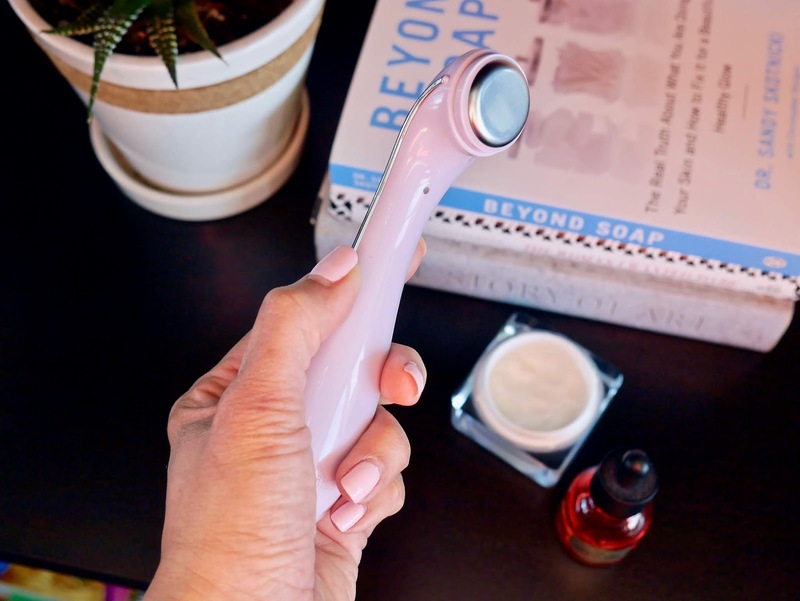 I am thrilled to have Michael Todd Sonic Eraser Pro* in my routine and I love that it's not time-consuming to use but delivers brilliant results. And the answer to my own question? No, it's anything but a gimmick and I don't see myself without it ever again.